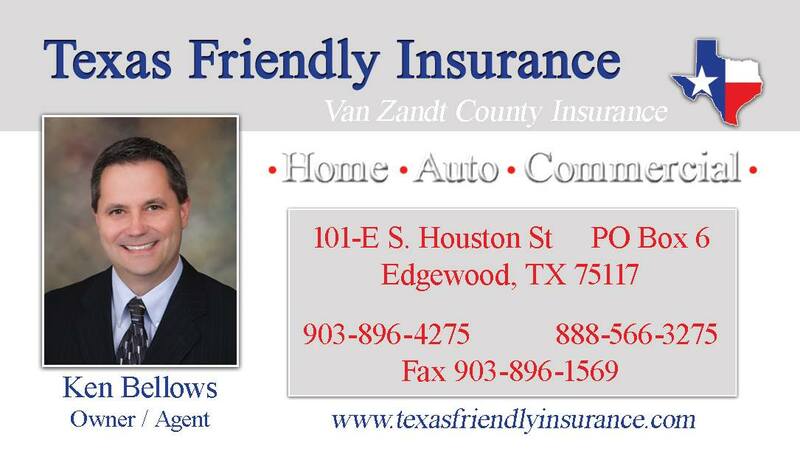 About Us | Ken Bellows | 903-896-4275 | Texas Friendly Insurance Agency Inc.
Texas Friendly Insurance Agency Inc.
Texas Friendly Insurance Inc. is a leader in providing quality protection for many individuals, families and businesses throughout our state. Providing superior customer service and low rates along with our ability to understand our customer’s coverage needs drives the success of our agency. 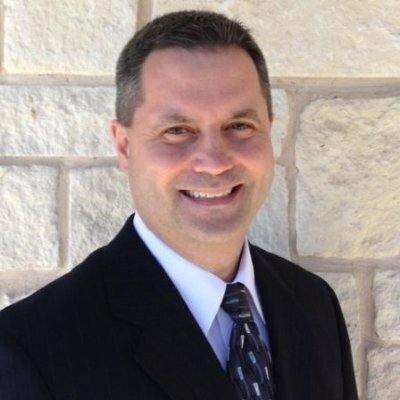 By offering world class protection for your Auto, Home, Commercial Property, Commercial General Liability, Equipment, Workers Compensation, Aviation, Farm and Ranch, and Business, we make sure that you're covered today as well as in the future so that you can focus on what is important to you and your family. 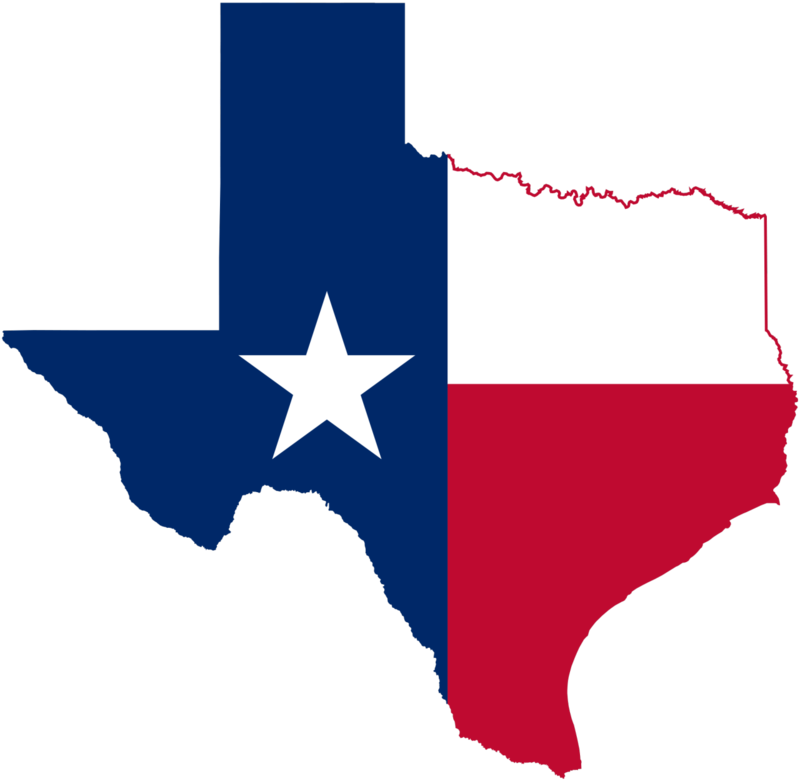 At Texas Friendly Insurance, our #1 job is to assist you in identifying your needs and problems, while putting together a customized plan that's simple and easy to understand.